Focal Length 250mm, Manual Exposure Mode, No Flash and used CWA Metering. I still get a little choked up when viewing this beauty. 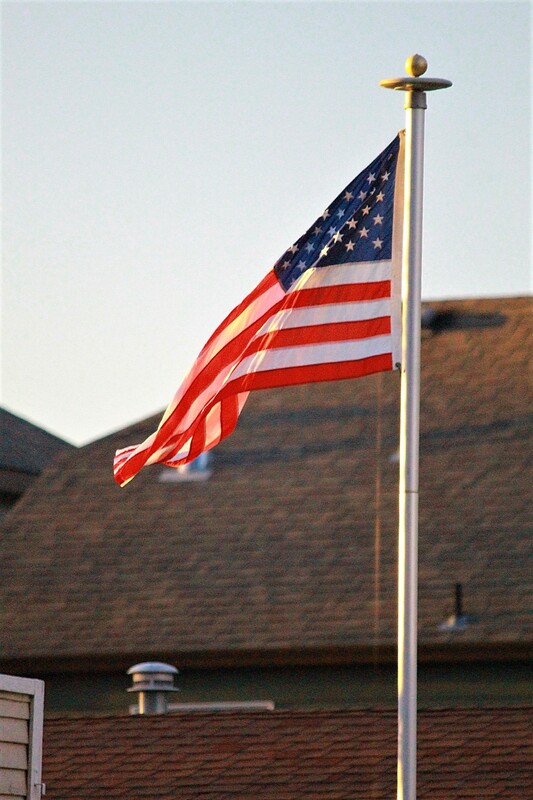 Beautiful photo of a beautiful flag Tony! Thanks a million. My thoughts exactly.